Home → Frame Style → Traditional → Decorative Gold framed mirror 12 1/2" x 15 1/2"
Decorative Gold framed mirror 12 1/2" x 15 1/2"
This 1" wide and 3/4" deep frame is beautifully crafted with a decorative wave pattern. Frame is finished with a speckled warm gold. 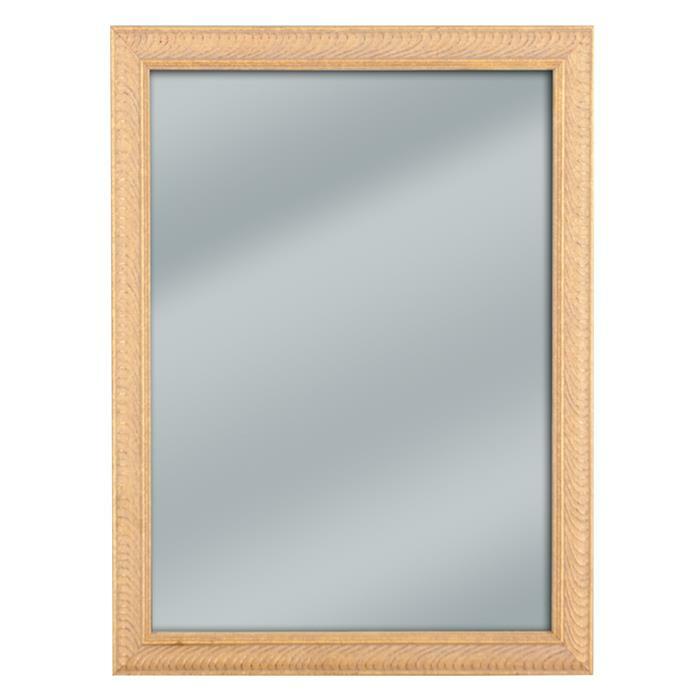 This mirror is available with a high quality 1/8" thick flat mirror glass. We can make this mirror in other sizes. Please contact us for more information.